I first got wind of this band from a certain Marco Castro. I was at SXSW when he texted me and told me to attend their showcase. I didn’t make it, but their name certainly stuck in my head. It almost feels like I’m doing the band a disservice to mention that they’re a female fronted metal band with ties to Egypt. In that context it would seem that their labels serve as a token placeholder on this blog, rather than an asset, to their sound. But make no mistake: they mean business! The five song EP, Color Blind, packs a punch, and comes in the wake of travel troubles in the Trump era. This caused issues for the band at the Canada-US border and prevented them from making a US appearance at SXSW 2017. Full disclosure: this EP is my first real experience with the band, but if this album is particularly ferocious in the wake of political turmoil, I wouldn’t be surprised. I’m impressed by the way the band is able to blend together traditional Egyptian sounds with metal so seamlessly. It gradually coalesces together over the course of the five songs, coming together in epic fashion during the EP closer “Rogue.” Violin and double bass kick drums are expertly matched in a thrilling manner. The most memorable hook on the EP might be in “Oblivious,” while the EP opener “Color Blind” carries a thrilling buildup that most metal fans will love. I could almost see the latter being a radio single. RadioU, are you reading this? There’s an overall feeling that hovers over this EP, which is a mixture of melancholy and aggression. The songs are raw, but they demand you take them seriously. And there are plenty of left turns anchored by traditional instrumentation to keep the fan engaged. This isn’t music that is easy to passively listen to. It is easy to headbang to, though. Beware the bangover! 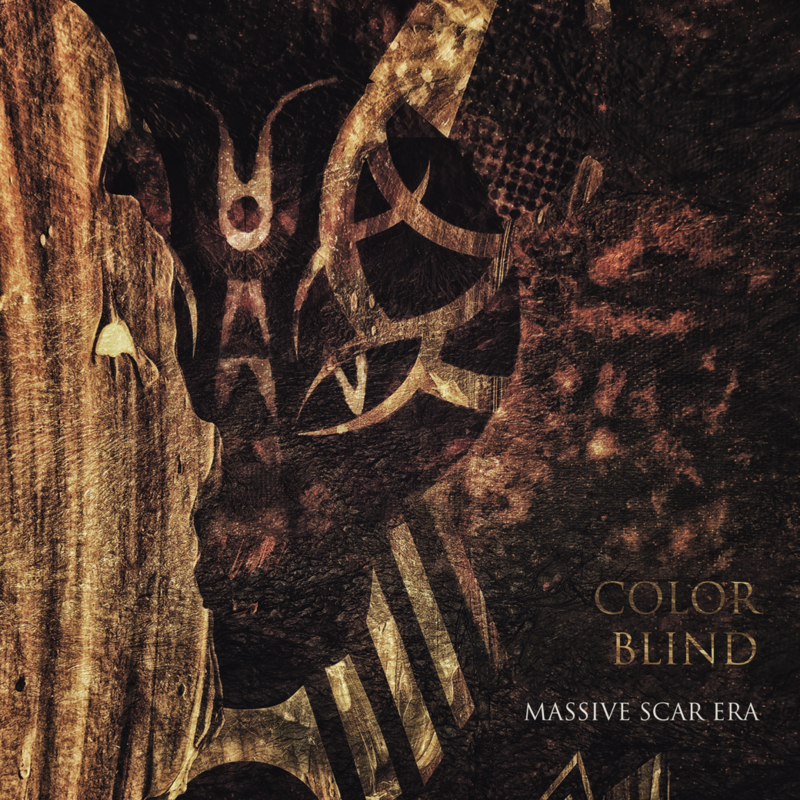 Follow Massive Scar Era on Facebook, Twitter and Instagram.